Over twenty years experience in wet rooms, No Deposit, Finance available. We specialise in wet rooms and have over twenty years experience in wet room installations having fell in love with wet rooms in Spain, as well as bathroom installations and design services. We are fast and efficient, and can cost as little as half the cost of a big company, who normally hire sub contractors. So when you want to speak to someone about your project, you call us directly. 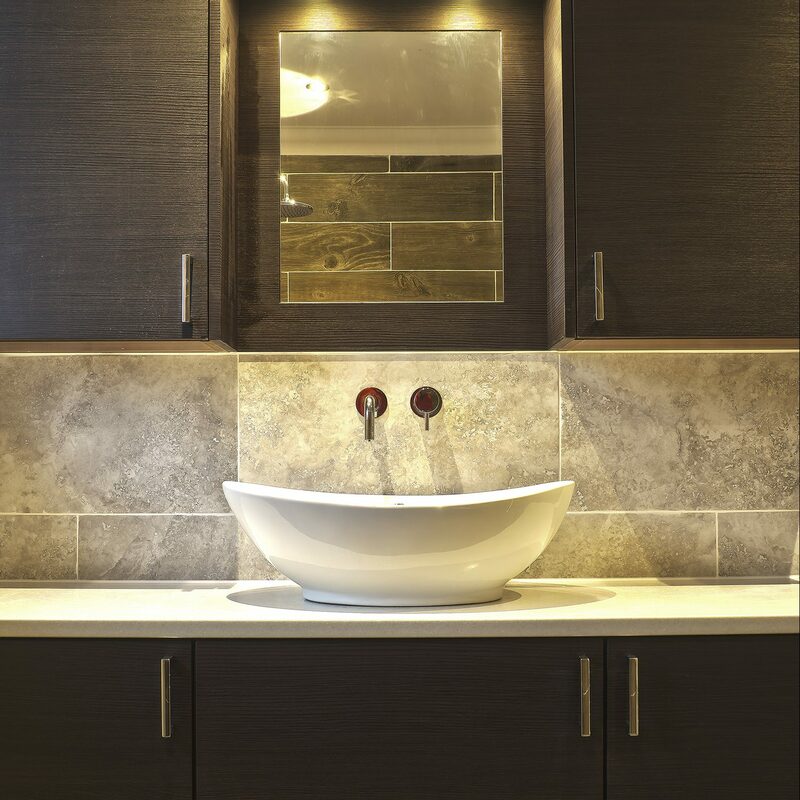 We can give help with planning and designing Wet Rooms, Bathrooms and Shower rooms. How to simply create a clean, fresh, light and airy looking bathroom. The above are examples of our ‘special’ bathrooms. But our Bathroom Page contains many normal, real bathrooms, not huge expensive showroom fantasies!!! Although we can also build your dream bathroom at a realistic cost. We will give you a fixed price quote, and references should you wish. Take a look at our customers testimonials. Just wanted to email you to say thank you for such a fantastic job you have done with our bathroom refit. It is just what we wanted! Certainly, when I decide to refit the kitchen I know where to come!!!!! I would like to say how pleased I am with the result and would certainly recommend you to anyone who was considering having this type of work done. Just wanted to thank you for the lovely work you did on our En-Suite, we are very pleased with the finished product and the extra room we have is amazing, you all worked very hard and very professional, would highly recommend your company. Had our bathroom changed to shower room. Lee, Paul & Alan were always punctual clean & tidy & completed the work within a week at a very competitive price. We were very pleased with the result & would not hesitate to recommend them. © 2017 Apollo Design. All Rights Reserved.